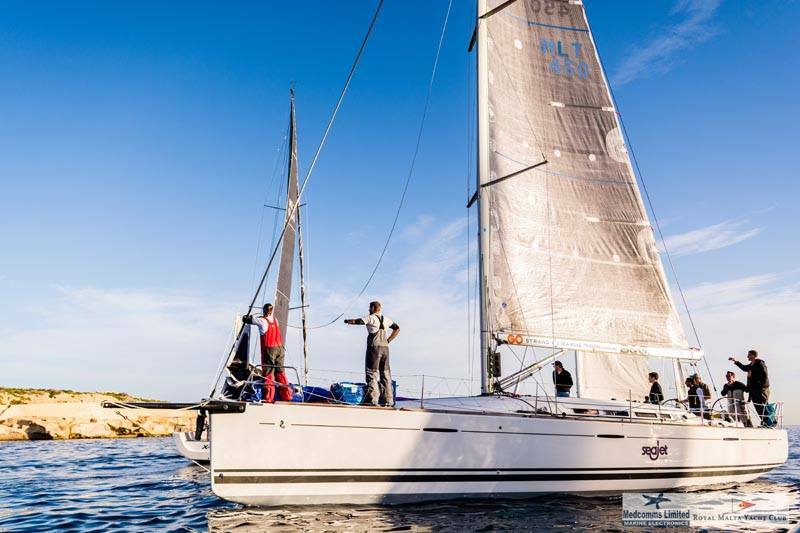 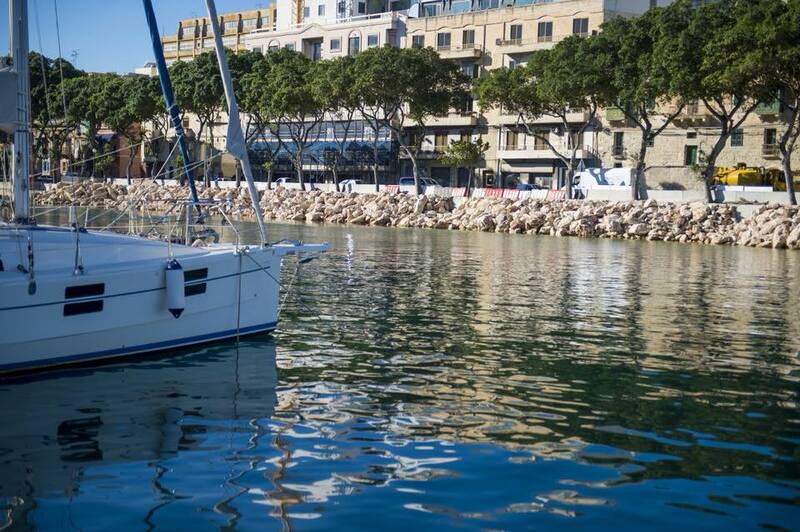 Ocean Lava Malta Triathlon to partner with Birkirkara St. Joseph Sports Club. 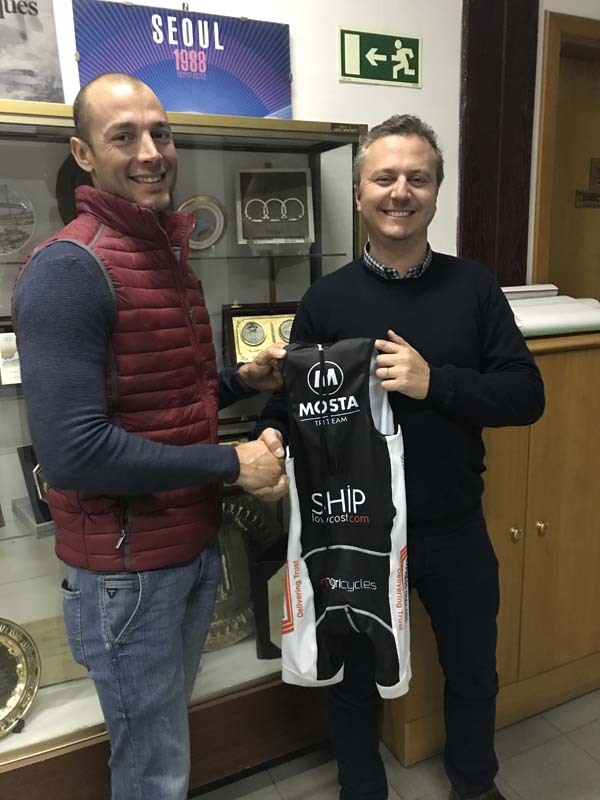 Mosta Triathlon Team sign up National Triathlon Champion Graham Borg in their books. 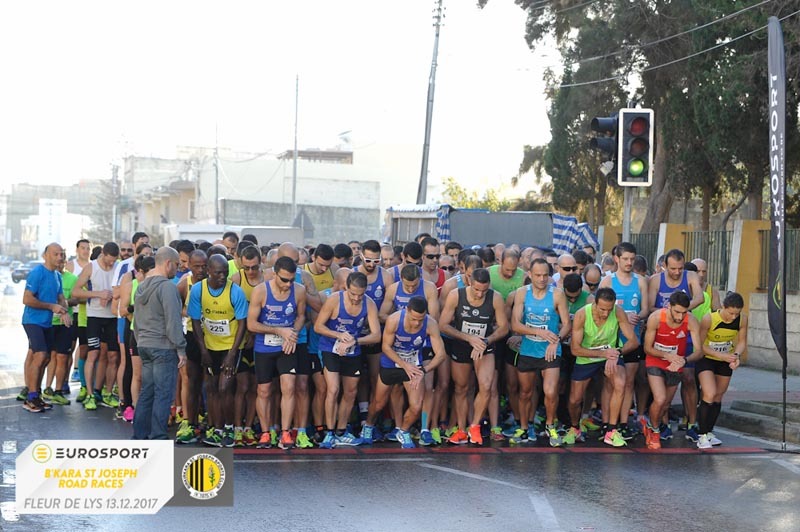 Perfect December weather welcomes record participation at Eurosport BSJ Fleur-de-lys Road Running Races.